Here are some new things happening at the forum! 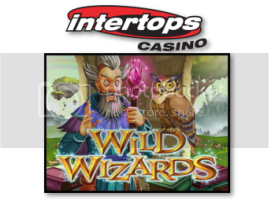 Wild Wizards with Intertops Casino! and we will be closing it very soon, so enter today!! banner will receive 20 Free Spins On Mega Fortune™! Click here to claim yours!! we have a great exclusive offer of 55 Free Spins for new players! 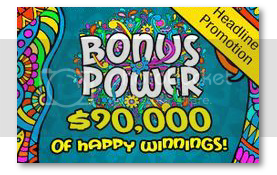 until October 18th you could win a share of $90,000!!! including freerolls, exclusive match bonuses, contests and more! The fun starts October 1st so don't miss out!! Ruby Slots - Scratch Here for $100 Free! 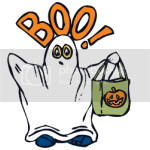 we are not doing the haunted hotel this year PIXIEW, sorry dear! maybe we will do it again next year!